From the past some years the Blogging has been growing tremendously. More and more youths are joining the field to earn some bucks online. Blogosphere is expanding and competition in blogging is increasing day by day. Daily many new bloggers start their career in blogging field. When I was newbie in the blogging field, I always kept seeing the word SEO. This was puzzling word for me as I did not even know the meaning of it. You may also be in the same state if you are also new blogger as I was. But you don’t have to worry now as this post is totally dedicated to new bloggers and I am going to post best basic SEO tips for new bloggers. You can’t master of blogging ever. Learning is the continuous process in the blogging. But only learning new things are not going to help you. You also need to implement them. You should not have any negative thought before implementing any strategy on your blog. Always hope for the best, then only best can happen. Keywords are the most important aspect of blogging. You should not start writing in any random manner. Keyword research is very important part of blogging. After searching the best keywords for your content, then you need to use them perfectly. Don’t try to mesh up with the keywords ever. Mostly, the newbies think that the tags are not going to be visible to readers so no benefit of using them. Yes, they are not visible but they are visible for Google. Search engines value your site’s content based on the facts that how effectively you use tags. Sitemap is important to notify search engines about the URL’s and pages in your site. This help search engines to crawl your website easily. So your site gets the love of Google and it ranks well. This is also important aspect of blogging. If your written content has plenty of mistakes in it then just forget to rank in search engines. 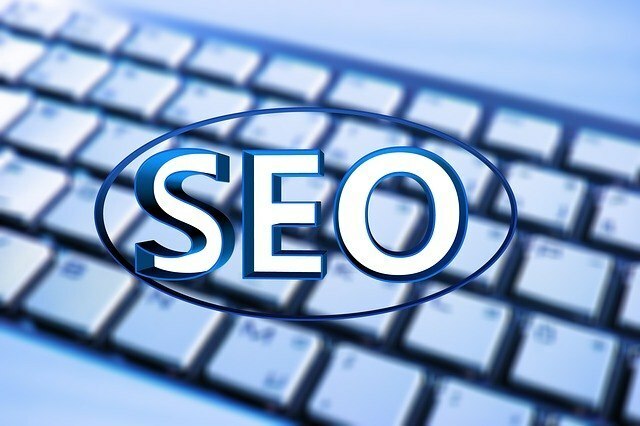 If you want to show your site glowing in the first page of search engines for your targeted keyword, then you can’t underestimate the value if writing. To improve your writing skills, you should read blogs by top quality bloggers. Backlinks are important to get page rank for your blog. As a newbie you may not be too good and fast in writing content. So getting links by making guest posts is not possible for you. But still you can get links for your blog by commenting on other blogs. Social media has become the best way to get some extra traffic. If you wish to have success with your blog, then you cannot neglect the social media. Social Media Promotion is important for every blog. You should try to stay active on social media so as to get maximum benefit from it. Also you should focus on making a brand name of your blog on the social networking sites.